Africa is the continent of life! It is the land that gave birth to the first humans. It is the place that gave people an opportunity to flourish. It is where humanity planted the initial seeds that sprouted civilizations leading to our very own. And we made it because of our creativity, ingenuity, and inventiveness. We got here mostly through evolutionary changes and leapfrogging through revolutionary innovation. Innovation, whether incremental or transformational, could be very disruptive. Yet it is quite peaceful. In its clamor, innovation produces myriad of new opportunities, especially for those who are listening. Importantly, even those ignorant or indifferent get to ride innovation’s powerful waves. Innovation transcends terrorism, racism, sexism, ageism, and most other human discriminatory attitudes, practices, philosophies, and ideologies. These are the reasons why we focus on Innovation in general, and why we have decided to build our own Innovation Ecosystems Index, and start in Africa. 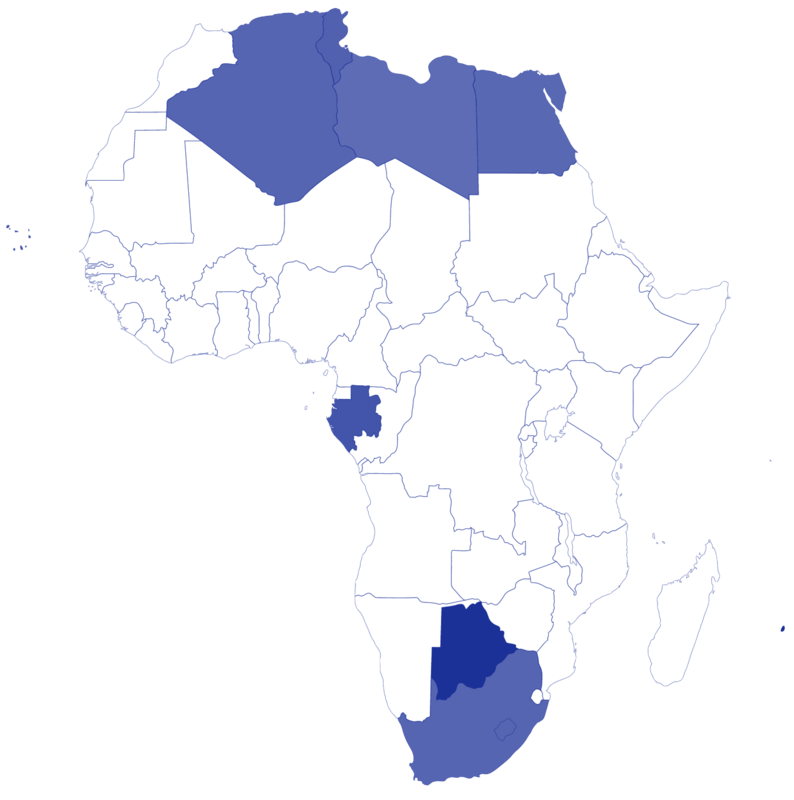 Our goal was to identify which of the African countries have the appropriate ecosystem to reach and maintain continuity in innovation – a key ingredient for sustained growth and prosperity. To determine the required abilities and resources, we deployed the Individual Capacities and Intent methodology. We examined three fundamental elements for each of the 54 African countries: 1) Intellectual Capacity, 2) Network Capacity, and 3) Financial Capacity. The analysis included data from major data-analytical sources, such as the World Bank, UNESCO, European Union, UNDP, WTO, and others. Overall, the study utilized nearly 30 reputable data sets. The mathematical inquiry had two objectives: 1) compare how countries compare against each other and 2) set the stage for understanding the critical role the citizens and other stakeholders play in reaching and maintaining continuity in innovation. We encountered a number of data related challenges. We found that some of the essential data is not available, or it is only available for certain countries, or it is dated. In the future editions, we plan on leveraging the advances in Big Data analytics and data mining techniques to mitigate data collection issues. Many of the countries are on their way of reaching the minimum threshold needed to unleash the creativity of their citizens. Yet, a great deal of work is still required in each of the countries. 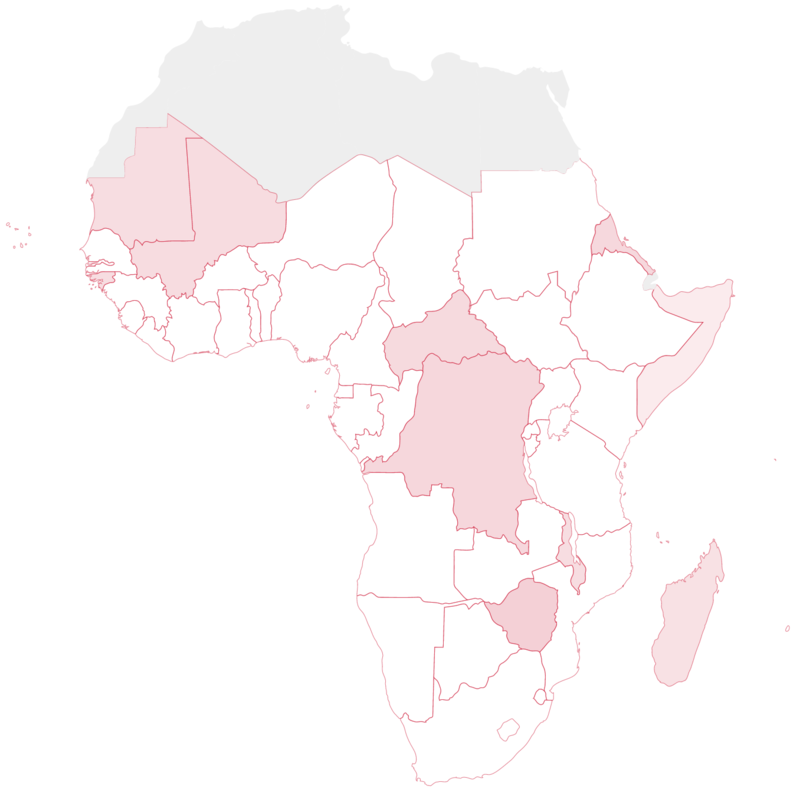 Most of the African states still require advances in all three capacities. 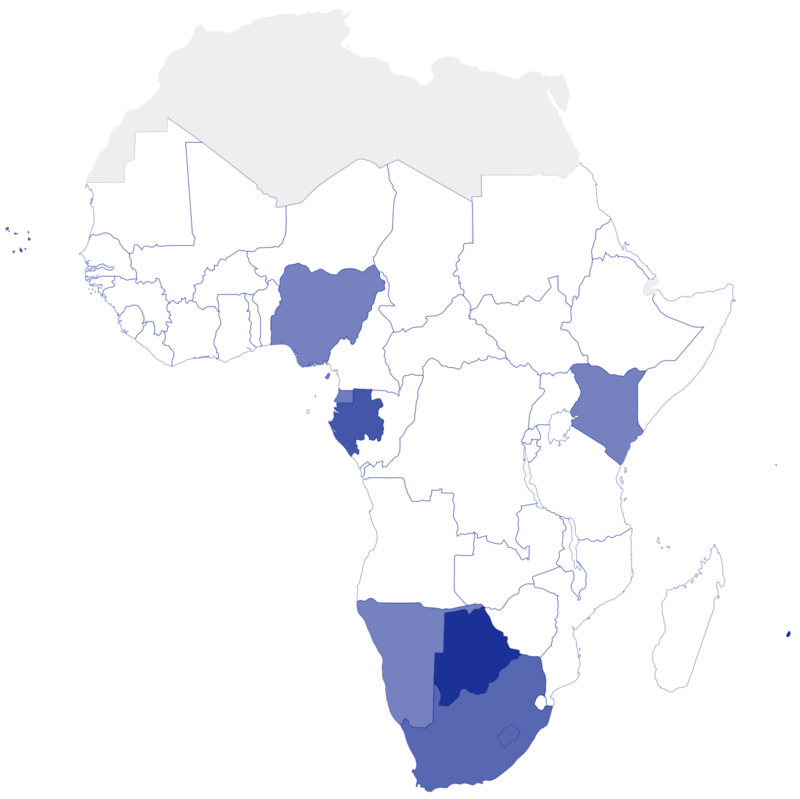 In sub-Saharan Africa, small island countries such as Mauritius, Cabo Verde, and Seychelles and the landlocked Botswana are the best performers. They have sufficient base capacities that with minimum focus and investments can help advance these countries into thriving, high-growth economies. On the other end of the spectrum, we found that Somalia, Madagascar, and Mauritania require a great deal of effort to build the necessary ecosystems that could drive continuous innovation. 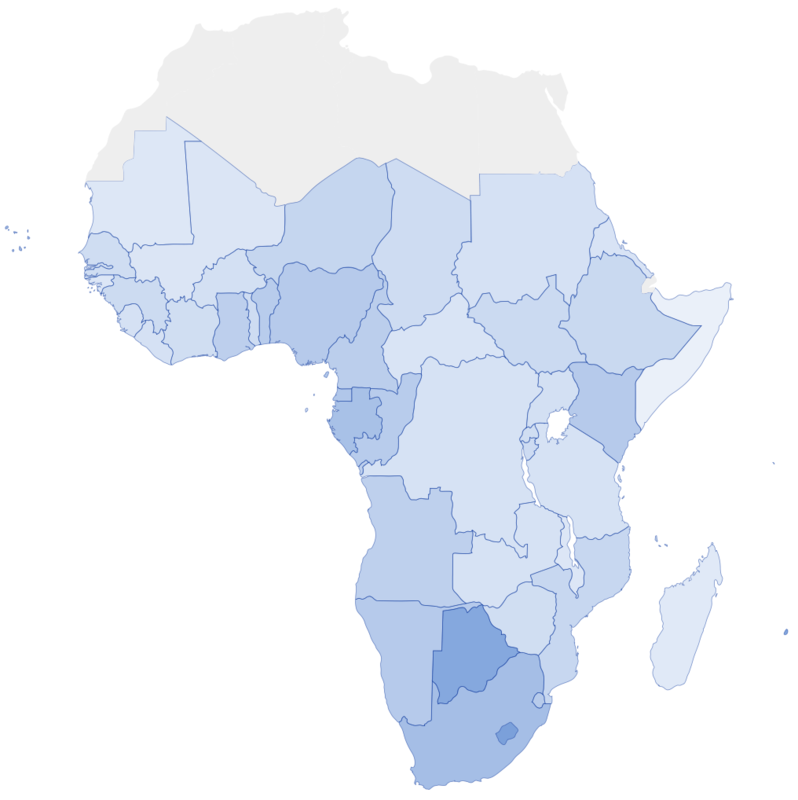 When we included the countries from North Africa, the study showed that Tunisia and Algeria are essentially in par with the high-performing sub-Saharan island nations. Overall, the north-African countries are well-positioned to establish continuity in Innovation in the near future. They require laser focused investments in education and skills development and creation of business and startup friendly regulatory instruments and flexible financial tools. For the entire set of results and tables, visit Athgo’s website here.